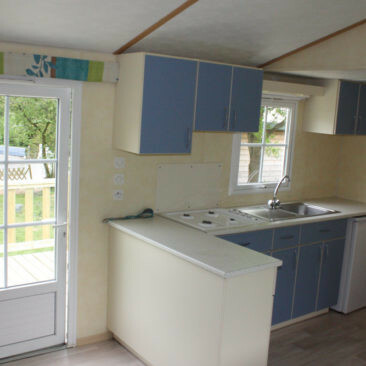 Become the owner of a mobile home and settle on one of our plots in the year in our campsite *** Les Etangs in Lantic near Binic. In peace and good humor, enjoy your leisure home with family or friends. 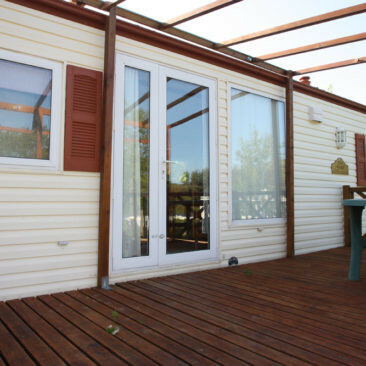 Our residential park is open from March 15th to November 15th. 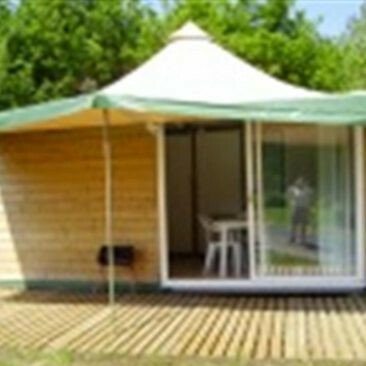 Our campsite has signed the Charter of Transparency with the French Federation of Camping and Caravaning reminding the rights and duties of camping managers and owners of mobile homes. 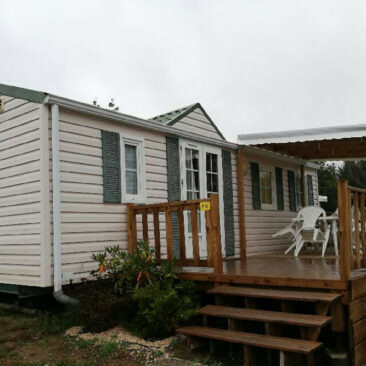 Discover our different models of mobile homes for sale.